The survival stealth shooter will be skipping 2018 and launching next year instead. Square-Enix’s survival action shooter Left Alive will be skipping 2018 and releasing on February 28th 2019 (though whether this applies worldwide is yet to be confirmed). A new story trailer was unveiled during Sony’s pre-TGS Lineup Event and it seems that war is a’brewing. Check it out below. Left Alive is a new title that calls to mind Square Enix’s Front Mission series. featuring the talents of Armored Core director Toshifumi Nabeshima, Metal Gear Solid art designer Yoji Shinkawa, and Xenoblade Chronicles X mech designer Takayuki Yanase. It focuses on three different characters as they deal with the invasion of Novo Slava in 2127. 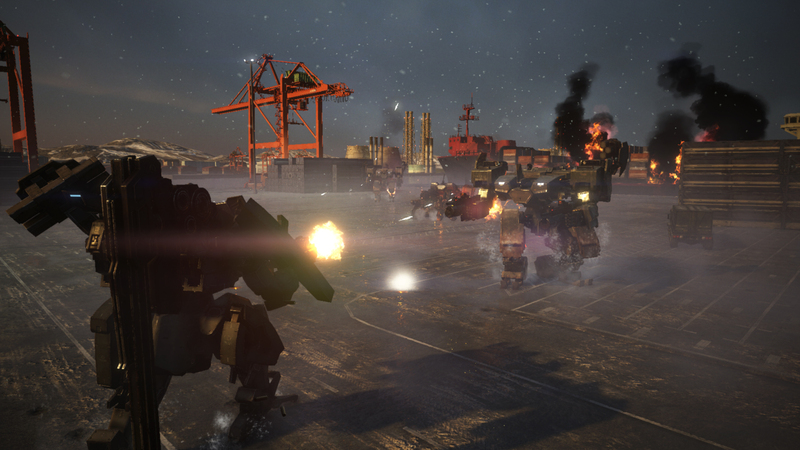 Though there is plenty of stealth, since many foes are in mechs or armoured vehicles. Players can, of course, also engage in straight-up shooting. Each character offers a different view of the war, and there will be multiple paths to explore in the story. Overall, there’s still a lot we don’t know about the game, but its premise and universe have us excited. 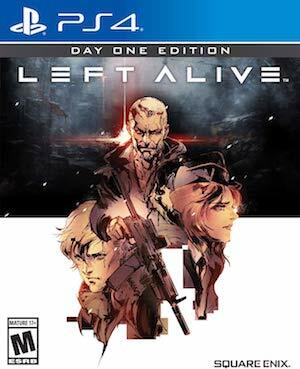 Left Alive is in development for PS4 and PC.